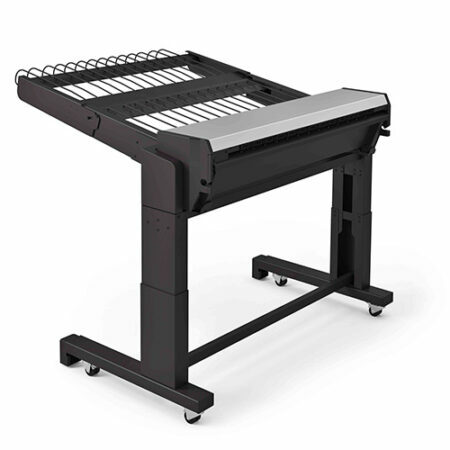 Produce monochrome and colour prints instantly with speeds up to 20 D/A1 pages/minute. Set a new standard with accuracy, durability and colour, expand into GIS maps and point-of-sale posters. 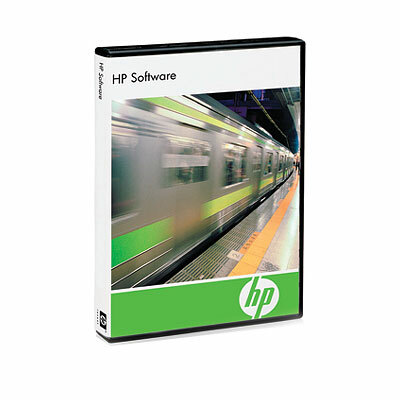 Help keep costs low with efficient and secure workflows. 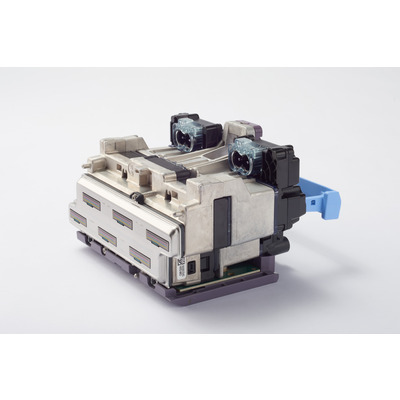 Up to 20 D/A1 pages/minute print speed, quick 28-second first page out. Deliver mixed monochrome and colour sets in 50% of the time with a consolidated workflow. Start printing in 50% of the time – an ultra-fast processor, native PDF management, HP SmartStream software. Set a new technical document standard with crisp lines, 2-point text, smooth grayscales, and vibrant colour. Help generate new business – reveal the value of colour; print GIS maps, point-of-sale posters, and more. 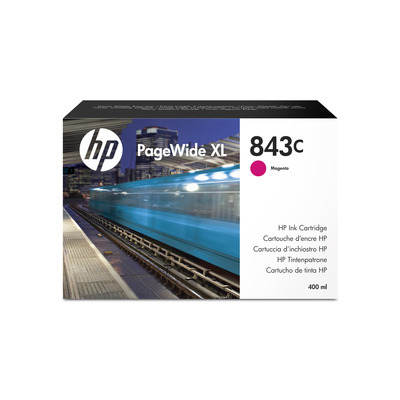 HP PageWide XL pigment inks – ISO certified for long-term storage, light/water resistance. 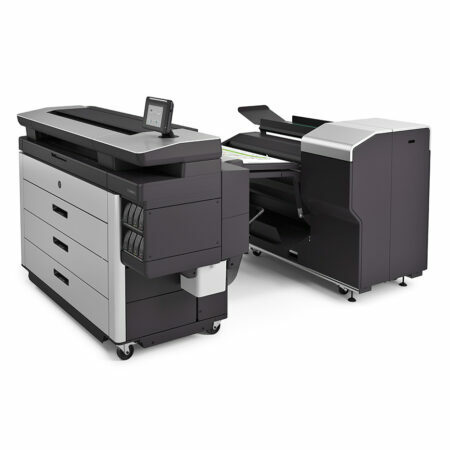 Print monochrome and colour technical documents at the same or lower cost than comparable LED printers. 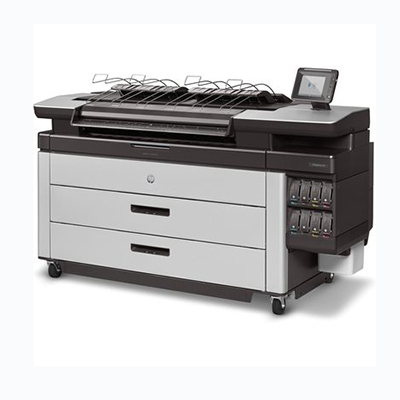 Print/scan/copy in monochrome and colour with one single device – in a fully HP branded, supported solution.